hello I leave this session of breaks of 2017/2018 if you want to hear it. hola os dejo esta sesion de breaks de 2017/2018 por si os apetece escucharla. hello I leave this session of house if you want to listen to it and believe me if I tell you that it is worth listening to only seeing the tracklist. good I leave this new session of breaks if you want to hear. buenas amigos aqui estoy otra vez aprovechando un poco de mi tiempo libre para hacer lo que me gusta,os dejo otra nueva mezcla de breaks,un saludo a todos,paz. good friends here I am again taking advantage of a little of my free time to do what I like, I leave you another new mixture of breaks, a greeting to all, peace. I leave this session of deep house, house and progressive house, a greeting to all, peace. Dj LEONARDO BOLÍVAR and DJ English like this. heey Dj english thank youu!!!.. Cheers bro! Hello, I leave another new mix of breaks, a greeting to all, peace. Dj LEONARDO BOLÍVAR updated his profile information. 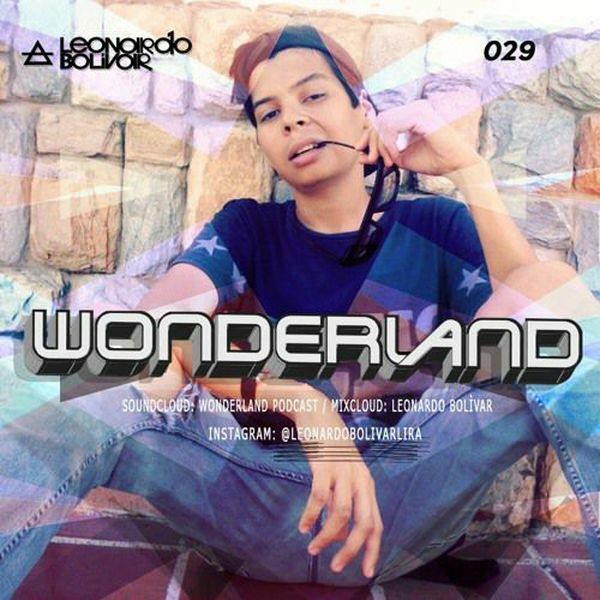 Dj LEONARDO BOLÍVAR updated his profile photo.